HOME / Door County Newswire / Chili Cook-Off at Door County Brewing Co. 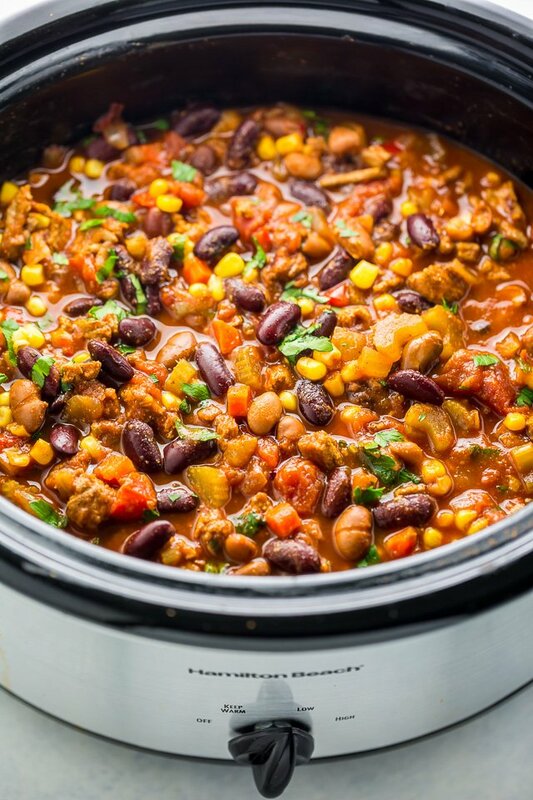 Calling all chili masters: the Climate Change Coalition of Door County and the Door County Brewing Company will host a Chili Cook-Off from 6 to 7:30 pm Tuesday, February 26, at the Door Brewing Company Taproom and Music Hall in Baileys Harbor. The cook-off will welcome 15 chili masters and their favorite lip-smacking chili recipes. Interested chefs may contact Kate Leroy at kateleroy@gmail.com or 612.387.2606 to enter the competition. The deadline for registration is February 20. Tasting will start at 6 p.m. Patrons can sample the chilis and vote for their favorites. People’s Choice and Judges’ Choice winners will be announced at 7:30. Tickets are $12 per person; all proceeds go to support the public education and climate action programs of the Climate Change Coalition.